Chain Link Fence,also known by some as cyclone Fence ,is one of the most popular choices of fence for both light residential to heavy commercial fence applications. It can be used as garden fences,decorative fences,expressway ,railway ,Barbed Wire fences,chain link fences,expand metal fences etc. 1. Sport Ground: School, tennis Court, Golf Course and so on. 2. General Fence: Industrial, Commercial, Retail, Hospitals, Carparks and so on. 3. High Security: Airports, Ports, Garden, Yard and so on. 4. Characteristic: weave concision , beauty and utility. It is used for stadium purse net, the virescence belt protection mesh on the road, riverway fence , residential safe fence, etc. Chain-link fence netting is simply a woven steel wire fence coated with zinc to prevent rust, commonly referred to as galvanized fence. There are two kinds of galvanized chain-link, GBW or GAW: galvanized before weaving (GBW) or galvanized after weaving (GAW). The vast majority on the market today is galvanized after weaving. Chain link fence is a Woven Wire Mesh easy to handle and store and easy to install. Among its most important features are its uniform zinc coating and precise top mesh finishing.also have good corrosion resistant advantage. 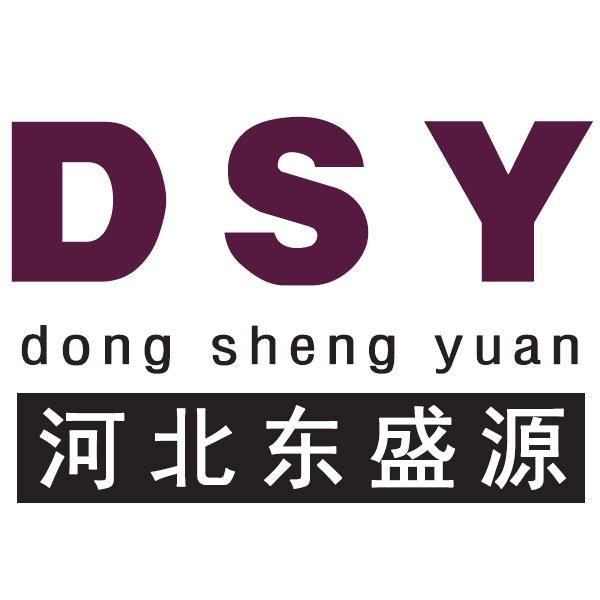 Hebei Dong sheng yuan Wire Mesh Factory is a full service manufacturer of wire, woven wire mesh and wire processed products. Started since 1985, Dongshengyuan can supply good quality Stainless Steel Wire Mesh, chain link fence, vibrating screen wire mesh, fiberglass mesh, U Type Wire , Pvc Coated Wire, wire mesh fences, expanded metal, perforated metal and various wire products. Dong sheng yuan products are widely used in petroleum, rubber, building, auto industry, sifting of grains, filtration of air and liquid, etc. We export to USA, Germany, South Korea, Belgium, and Southeast Asian countries and have established long-term and friendly business relationship with our foreign customers. 1: For rolls wire mesh, general inner packed by water-proof paper, outer for plastic bag or film. 2. For panels, can be by pallets or according to customer requirement. CIF term: T/T, 30% deposit, 70% balance payment against the copy of B/L. FOB term: T/T, 30% deposit, 70% balance payment before shipping. EXW term: 100% T/T, or 30% deposit, 70% payed before loading in container. Looking for ideal Dark Green PVC Chain Link Mesh Manufacturer & supplier ? We have a wide selection at great prices to help you get creative. All the 9 Gauge Chain Link Wire Mesh are quality guaranteed. We are China Origin Factory of 2016 Best Price of Chain Link Mesh. If you have any question, please feel free to contact us.